You know that feeling when you’ve got deadlines to meet, and you just can’t get your brain to produce awesome content? Ever been overwhelmed with a major writing project, feeling completely burnt out with no motivation to write? It’s called writer’s block! 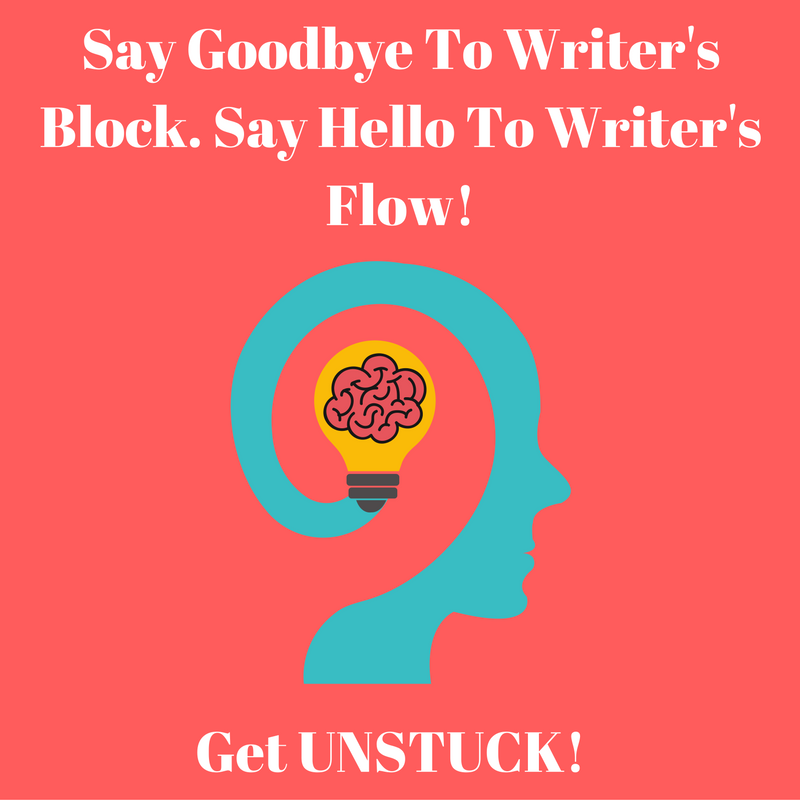 This post is dedicated to helping you get ‘unstuck’ by getting the creative juices flowing, stimulating both the left and right brain by using some conventional and unconventional techniques to say goodbye to writer’s block and say hello to “writer’s flow.” Here are a few ways you can conquer your writer’s block challenges and enhance creativity. Most great endings have begun with a simple thought and purpose. An incredible way to evade writer’s mental block is to begin with a plan. 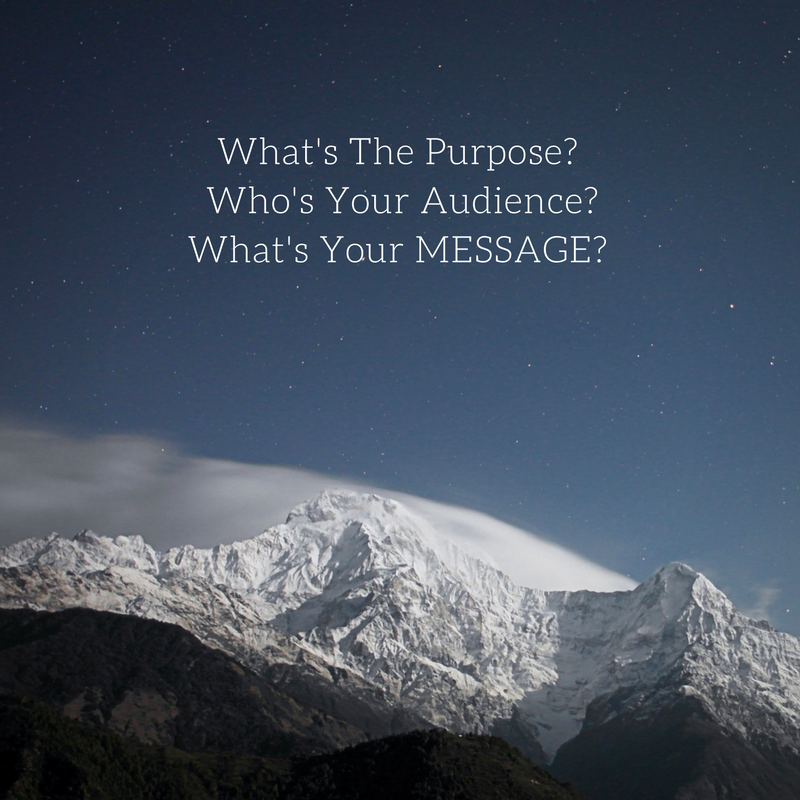 Fill in a few fine points on what I call MAP – Message, Audience and Purpose. Once you’ve written the message you wish to put across to the readers, identified your audience and found a purpose for your writing, you will be on your way to overcome the much-dreaded writer’s block. Prepare your computer and check the clock. Set your start time and end after 1, 5 or 10 minutes – it’s your choice. Continuously type words that enter your head until your time is up. These words need not be related to your topic. Go over what you’ve written. Are there sentences or paragraphs that you can use or does it give you idea on what to write next? Never mind the flow of ideas; just write the words that come into your mind. As you review it afterward, you can rearrange the sentences to connect ideas and refine your content. 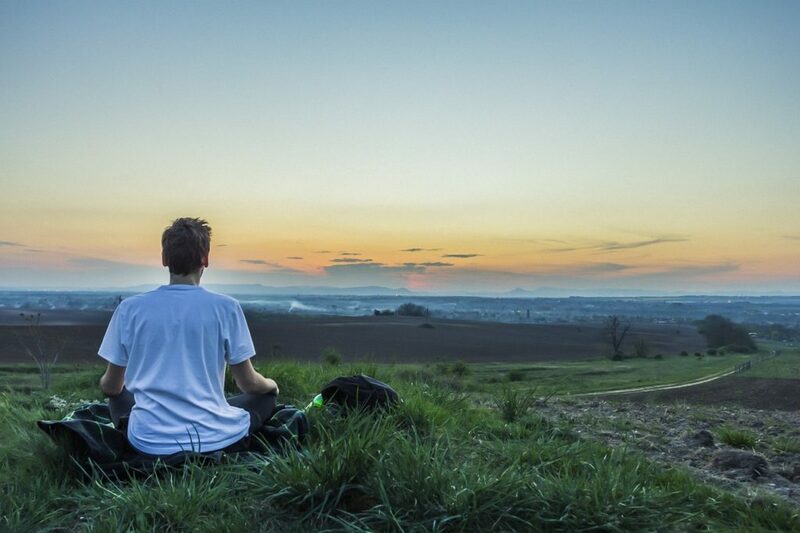 Meditation is a great way to regain control of one’s creativity and get the writing spark to return. A writer’s thoughts and ideas reside inside the subconscious. The daily grind of life tends to shut off that connection with our inner selves and temporarily block the free flow of ideas. Meditation can unlock our subconscious and help to restore the connection to what lies inside us. Writing, many times, is divinely inspired with the universal energy that connects us all together. When that connection is broken, it shuts down our creativity thus producing the writer’s block that frustrates all writers at some point in their careers. YouTube is a great source of guided meditations to use to restore creativity. Hope this list helps you unlock your creativity and get right back into your writer’s flow! About the Author: Akshay Sachdeva is the Founder Of Growth Wizards, and is really passionate about delighting customers with engaging, interesting & meaningful experiences. Content is his current medium to create such experiences, and he now works with a network of talented content creators from around the world to create and deliver great content. Visit his website at www.growthwizards.co and reach him at akshay@growthwizards.co if you’re a content creator looking for work, or a business/agency that needs great content.